Always on “rolling roads”: the routes and roads are chosen to enjoy the countryside, and as much as possible outside large agglomerations. 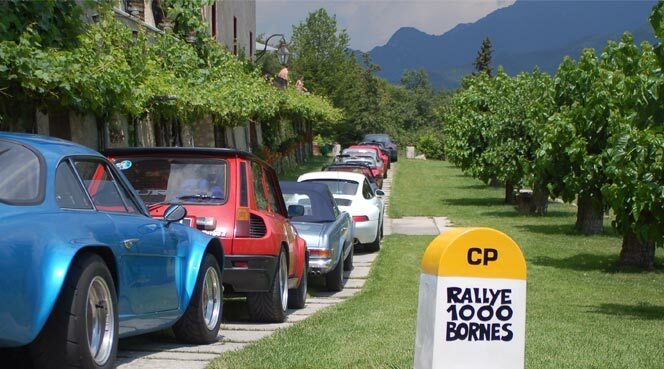 A “light” mechanical assistance (no flatbed truck) is provided throughout the rally, to help your old-timer car in case of minor mechanical problems . This assistance does not cover significant breakdowns/mechanical failure, which require repatriation (a repatriation contract is asked for every crew). You will enjoy the welcoming charm of 4 and 5 star hotels, full board provided.